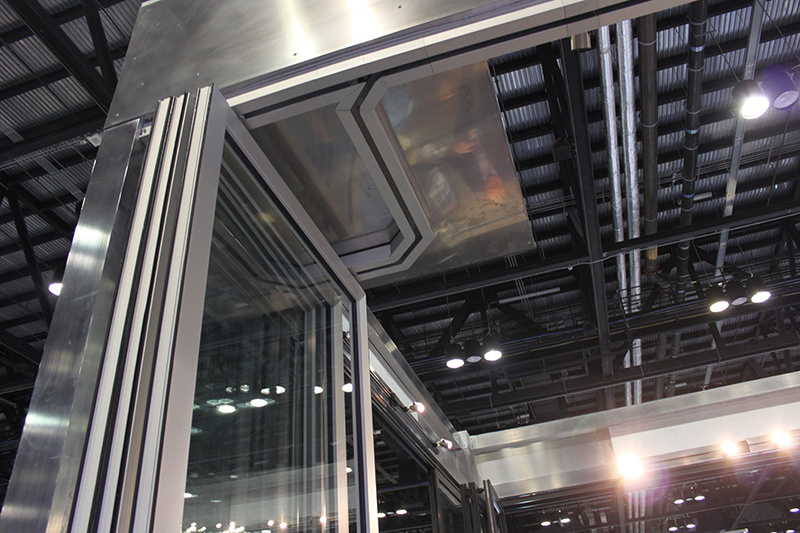 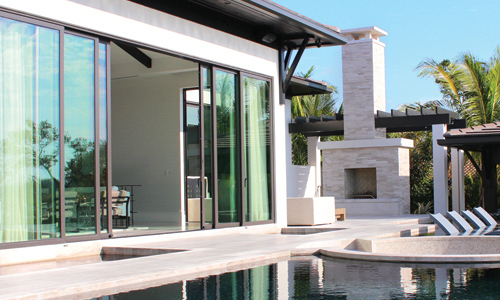 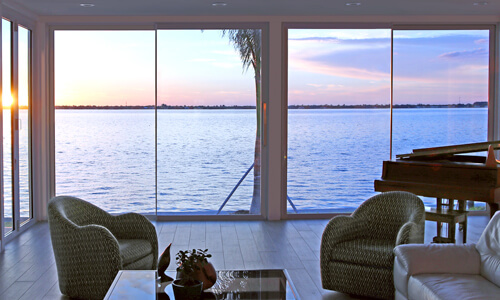 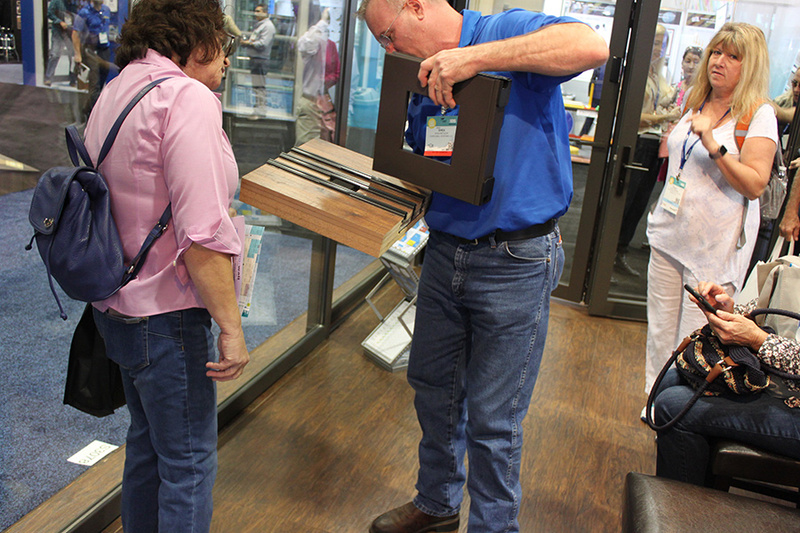 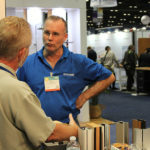 The 2017 IBS Orlando Show was a great experience for all who had the opportunity to attend. 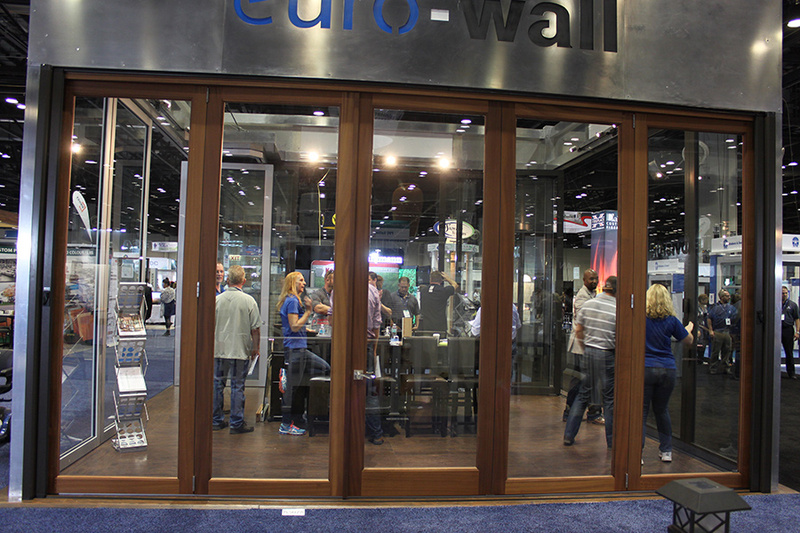 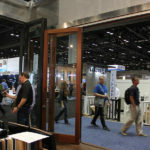 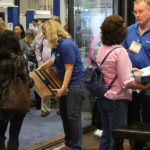 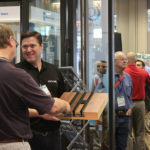 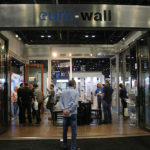 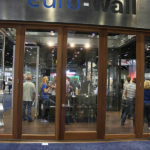 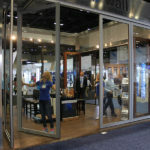 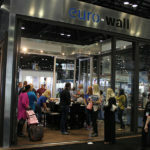 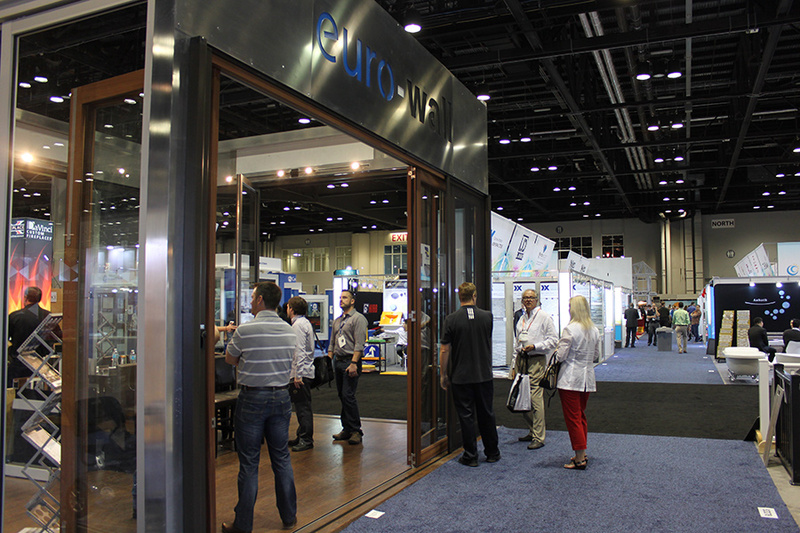 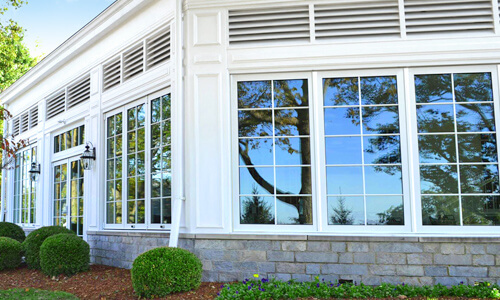 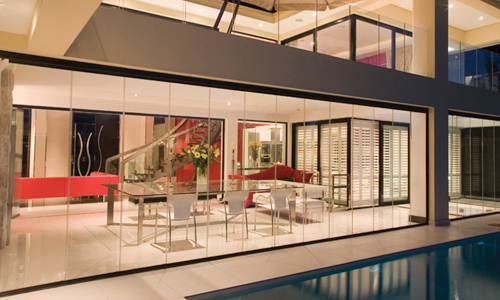 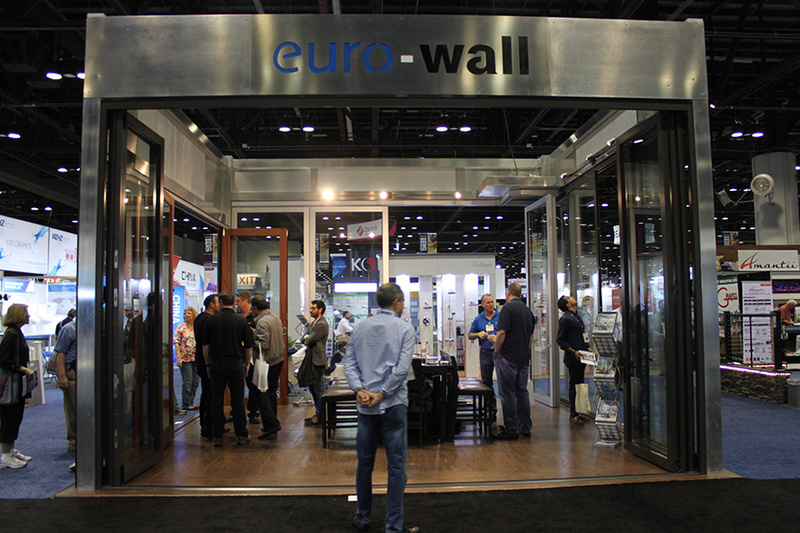 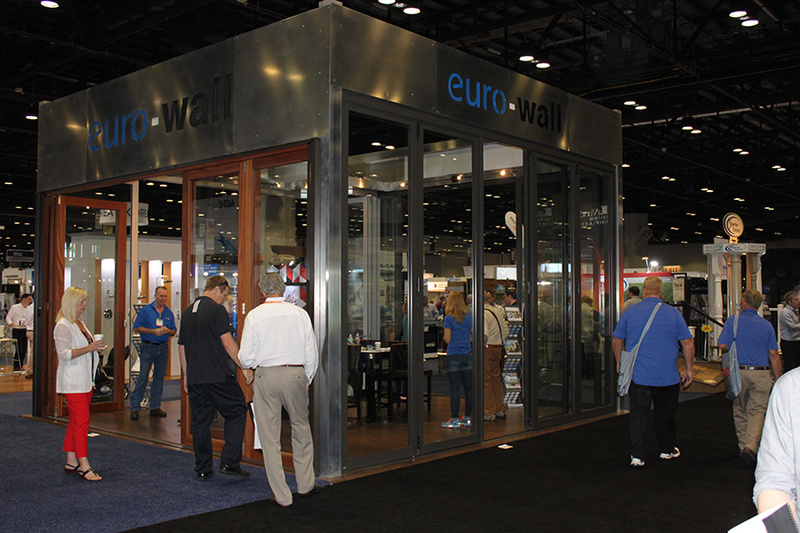 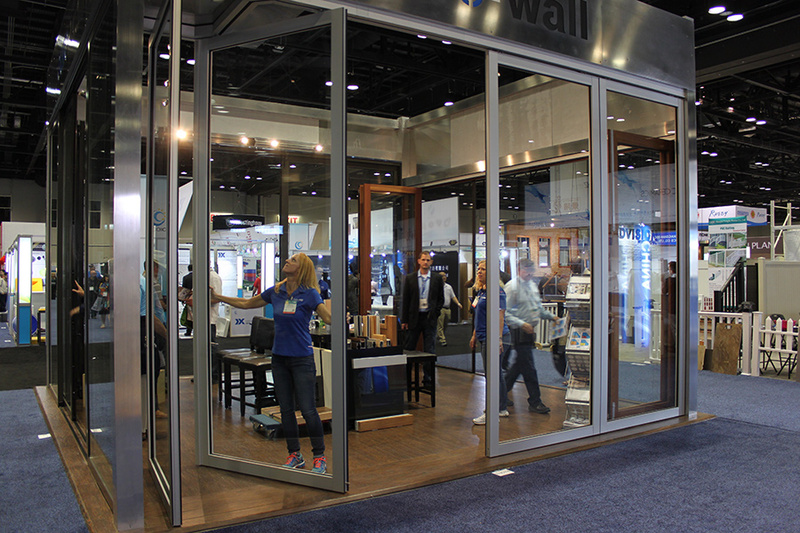 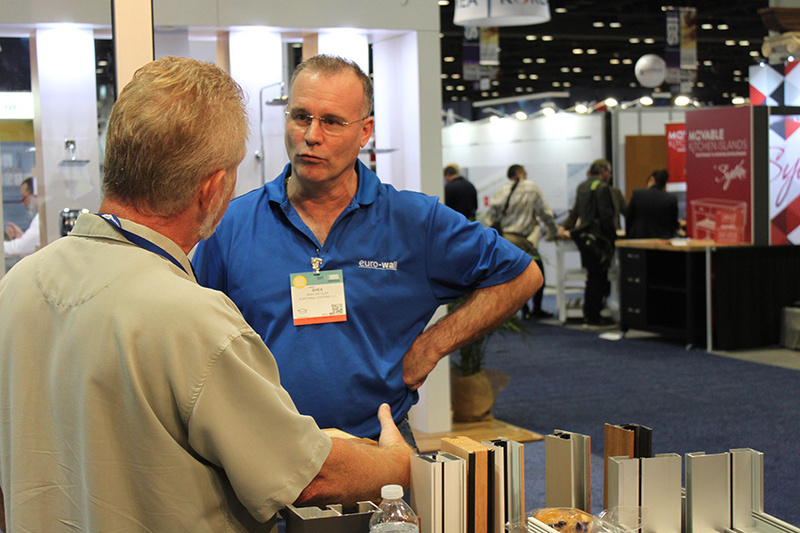 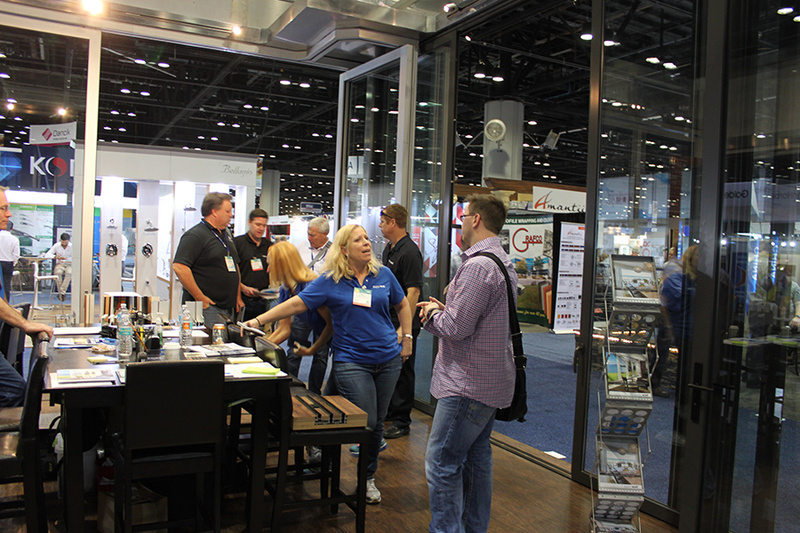 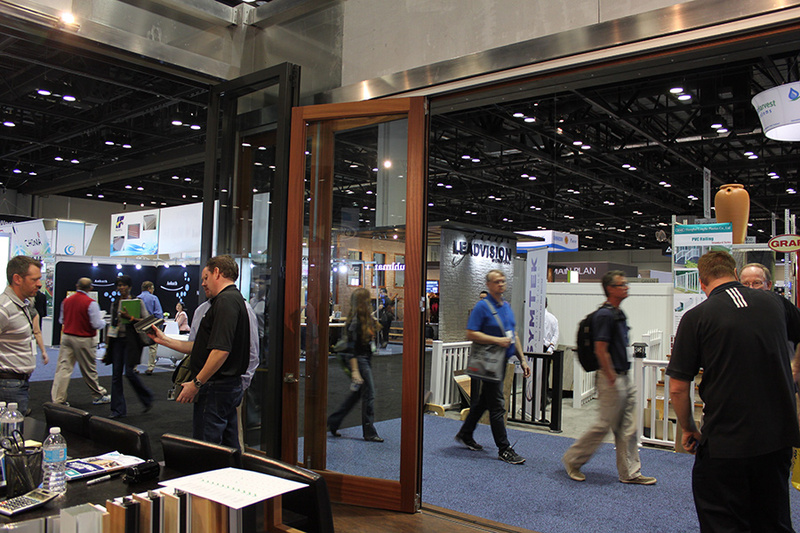 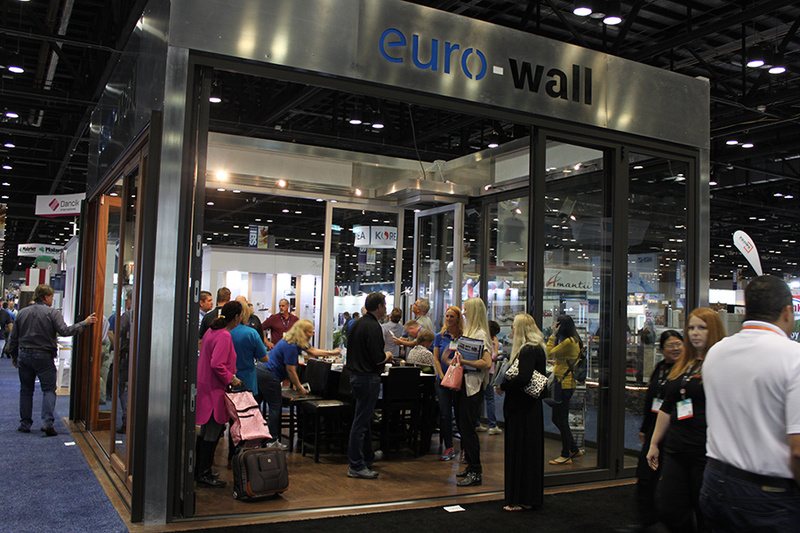 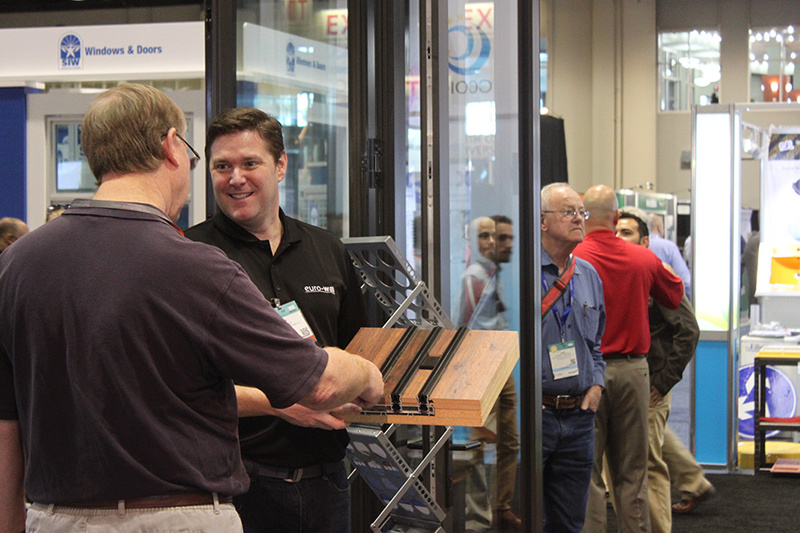 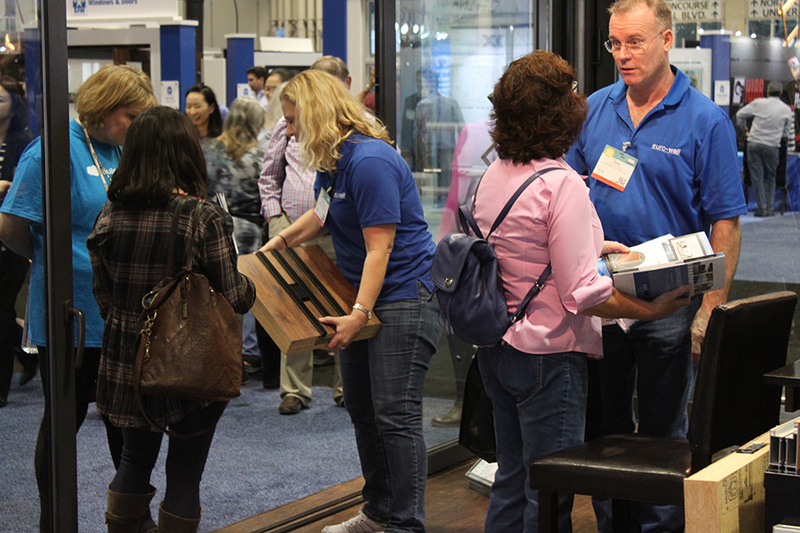 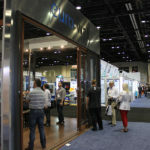 The Euro-Wall booth was jam packed with building and design professionals asking product information questions and inquiring about possible project applications making this year’s show our most successful yet. 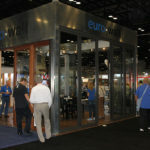 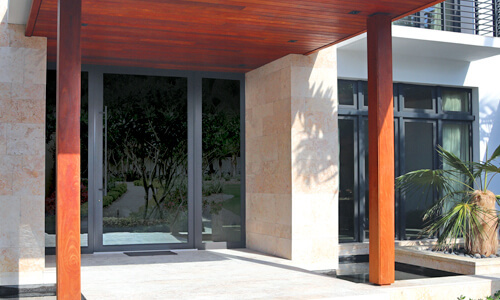 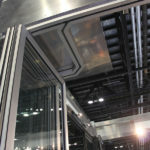 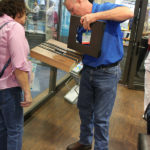 Our unique booth setup allowed us to display our Euro Vista Stack™ door system, Euro Vista Slide™ door system, Euro Vista Wood™ door system, Euro Vista Fold™ door system and our Euro Vista Screen™. 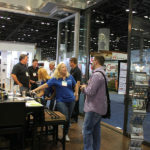 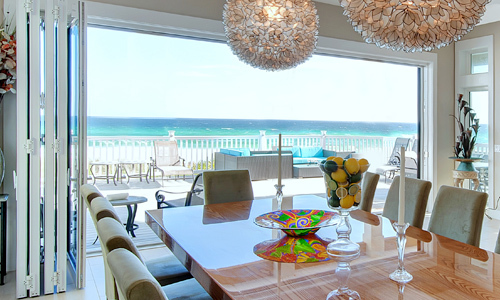 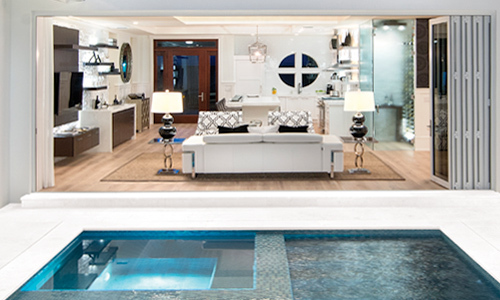 We look forward to next year’s show!